One day I’ll be on idea 300 and look back and wonder why I didn’t label my blogs as 0030 instead of 030. This is a followup idea to one of my previous blogs. Remember IDEA 003: honeydo? The app that works as a to do list between couples? Well this app is by the same app dev company, mybadideas. It also uses a melon pun, because melons make you melonaires $$$$$. 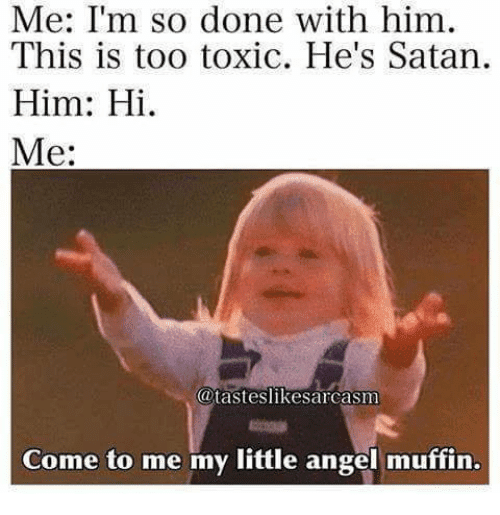 Have you ever been in a toxic romantic relationship? One where they call you up in the middle of the night or text you out of the blue “wyd”? One where you can’t remember the amount of times you’ve told your friends you were “done” with this person. So how do we combat this problem? How do we stop texting back? 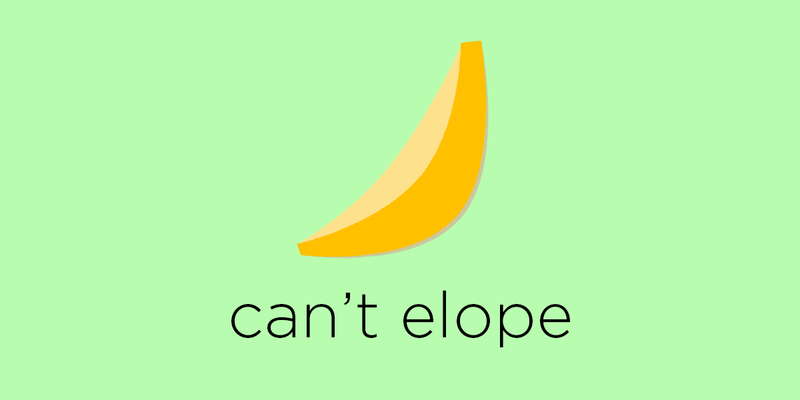 Can’t Elope is THE app that prevents you from going back to that fuccboi/girl. So how does this app work? 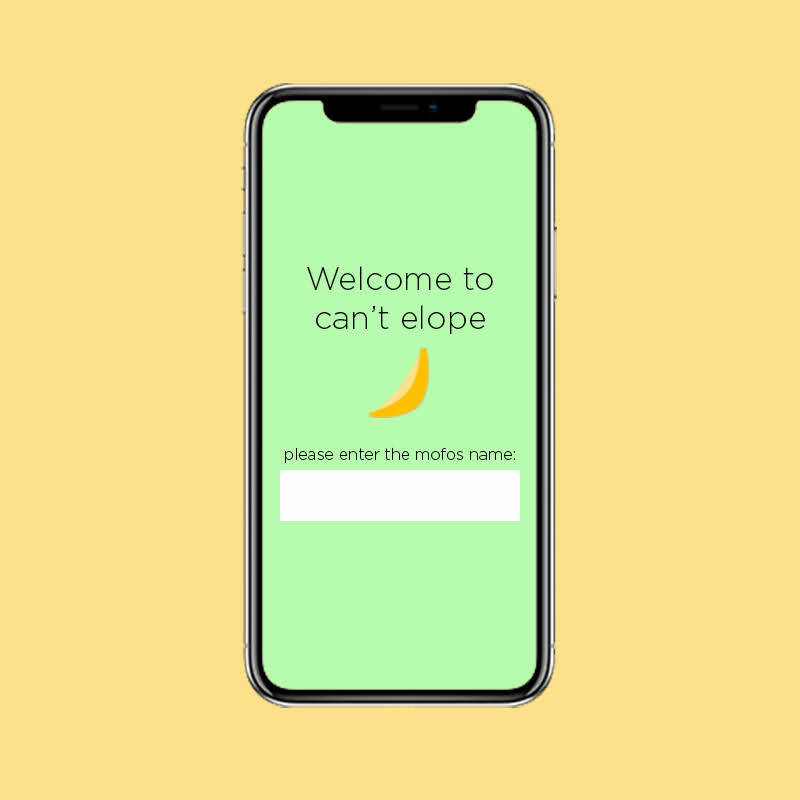 The app will now run in the background of your phone (of course you need to enable this, we respect your privacy but we respect your dignity more than that). From now on I will refer to the person as “mofo” to include anybody and everybody instead of writing he/she. Perhaps you’re scared of your privacy with this app but maybe you should also be scared of your emotional instability and insecurities that keep pulling you towards this mofo. We aren’t the villains here, this mofo is. …and yes I did recycle the honeydo logo and replaced it with cantaloupe colours.hehehehehe.